Creative Assembly revealed today the all-new diplomacy system in the upcoming Total War: THREE KINGDOMS. They claim that this is a revolutionary system that is the single most significant redesign in Total War history. Detailed in a an official blog post, the system in Total War: THREE KINGDOMS enables for a more granular approach to diplomacy with a wider range of options, allowing the player to haggle and make much more intricate deals. Because Total War: THREE KINGDOMS places more emphasis on characters, AI warlords will take into account your relationship status with them, whether you are a rival or friend, as well as any actions taken against them. Things like their respect, whether you have a common enemy or whether you’re a threat to them will be taken into account into the cost of diplomatic deals with the AI. For the first time in a Total War game you’ll now know how likely they are to accept a deal, shown in an evaluation figure. It’s not all about money though, so you might substitute money if you can’t afford to give the AI warlord something he wants. Vassals will now behave more like… well a proper vassal. They receive protection from the Vassal lord and they will get into a war you, as the Vassal lord, declared. Good relations with vassals are important though, as poor relations can lead to them declaring independence. They could also be more diplomatic and negotiate for liberation. The game will also allow you to annex vassal but this is considered a treacherous thing and will have a significant penalty to your relationship with other warlords. In a way, Total War: THREE KINGDOMS seems like it’s taking a lot of cues from Paradox’s grand strategy games such as Europa Universalis. They also state that marriages are back and can be used as a diplomatic action, but offered no details about this. There’ll be more details about diplomacy soon. 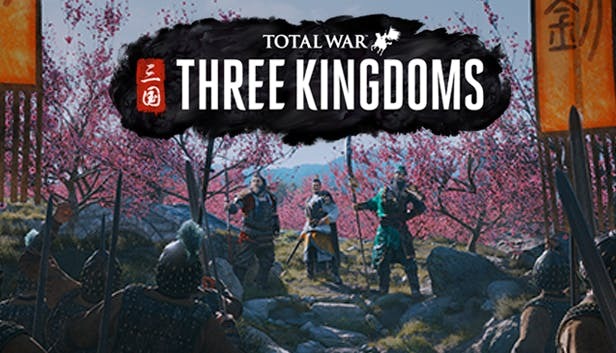 Total War: THREE KINGDOMS will be released on March 7th, 2019. for USD$39.99. DISCLAIMER: The link above is a humble Store affiliate link. If you make a purchase from the link, we make a small commission that goes to the maintenance of this site.